Legoland Florida has rolled out a brand new “Pick-A-Date” system, which will offer guests savings of up to $15 when they purchase their tickets in advance depending on how far in advance tickets are purchased. Simply put, families who plan their vacations in advance and purchase their tickets before the day of their vacation will be eligible for extra savings. 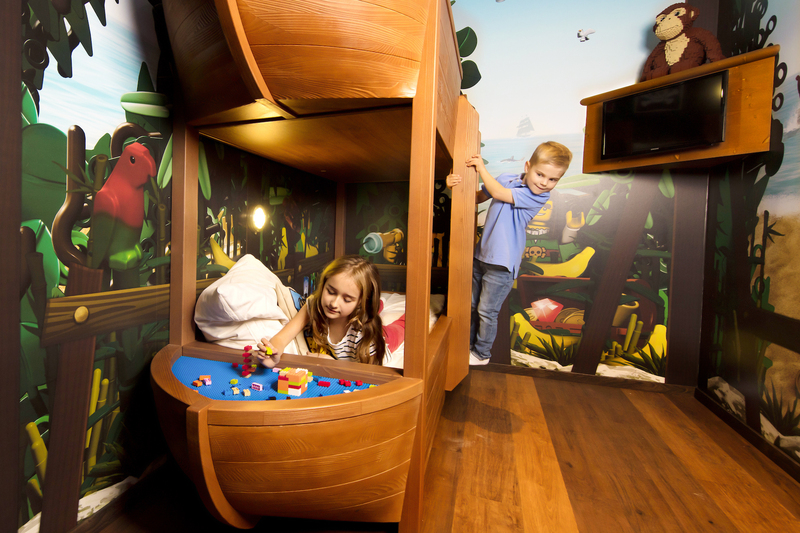 “LEGOLAND Florida’s new Pick-A-Date and Save program is one of the first of its’ kind in variable pricing for theme parks in Central Florida and throughout the nation,” said Adrian Jones, general manager of LEGOLAND Florida. 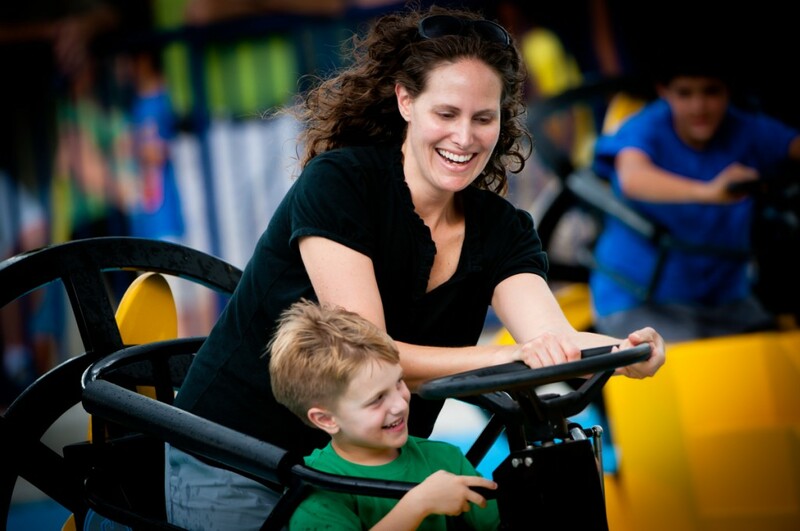 “Families no longer need discounts or other special offers to save year-round at LEGOLAND Florida. Simply put, families who plan ahead now get additional savings. 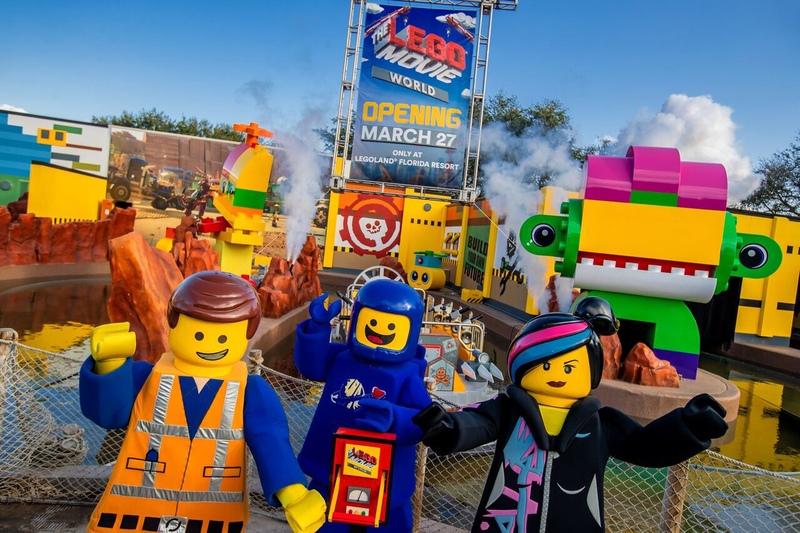 Guests who purchase tickets to Legoland Florida eight days or more in advance will save $15 on each ticket, bringing the ticket price down to as low as $64 for adults and $54 for children and seniors. Guests who purchase tickets between two and seven days prior to their visit will save $10. Savings are available on one or two day tickets for Legoland Florida or Legoland Florida and the Waterpark. When purchasing your ticket online in advance, be sure to select the date you would like to visit so you can take advantage of these savings! For tickets or more information about Legoland Florida, visit the official website.